For about every roach you see, there are a hundred you don't. This is due to the fact that roaches, including the palmetto bug (also known as the Florida woods cockroach), are fast-moving pests (record speed of 3.4 miles per hour) that can fit into tight spaces and narrow cracks despite their relatively large bodies. Furthermore, American breeds of cockroaches are capable of flight, giving a home or business owner pause to look between ceiling tiles as well as between panels and floorboards. 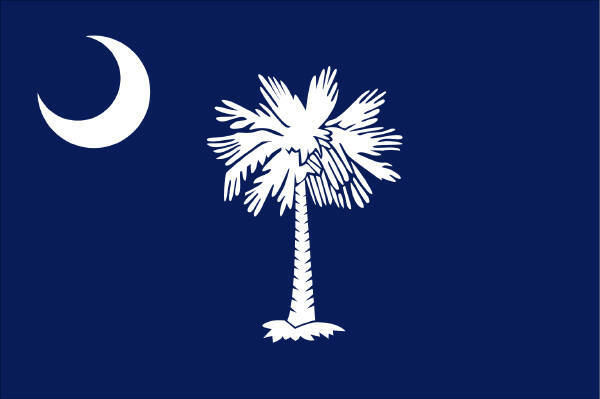 Titan Termite and Pest Control offers cockroach extermination services throughout South Carolina, including the areas surrounding Greenville, Columbia, and Charleston. Roaches are an obvious cause for reactions of disgust and shrieks, as they can be found in areas that have not been regularly cleaned or used. Indeed, their primary role in the animal kingdom is that of a scavenger, preferring decayed, rotting, or fermented foods. The appearance of a single roach serves as a harbinger of bad things to come; a single female is capable of hatching up to 150 nymphs, which will develop as early as 6 weeks. 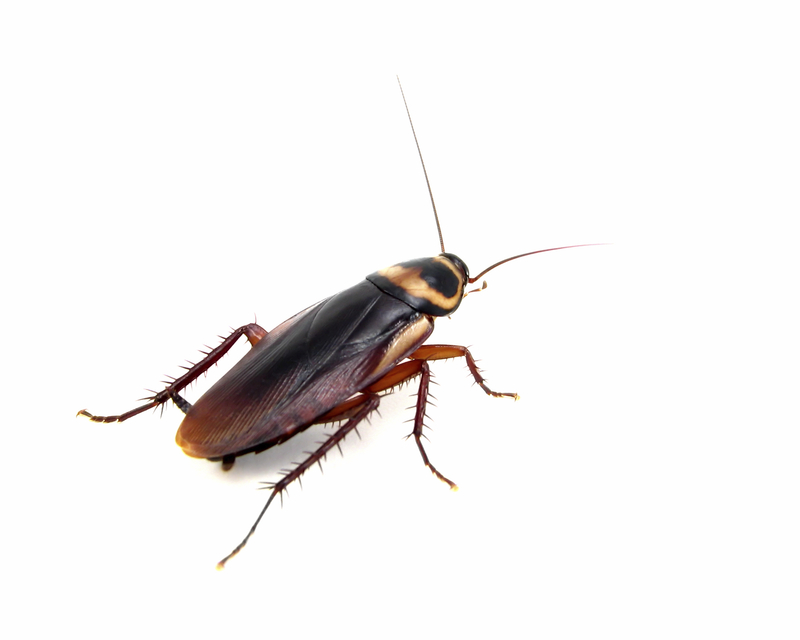 While it may seem like a good idea to smash every roach you happen across, this may lead to worsening the health risks involved with a cockroach infestation. In addition to the possible contamination of foodstuffs, cockroaches can spread bacteria and virii, as well as harm asthmatics and agitate allergic reactions. One other issue with a cockroach infestation is that houses can be condemned if the situation is bad enough. 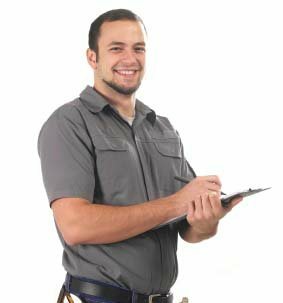 Having become aware of the health hazards from a roach presence (which can cost small businesses man hours due to sick days) as well as potential condemnation of the building, it is strongly advised that if you feel you have such an infestation that you should contact a professional exterminator. Titan Termite and Pest Control has access to tools beyond simple sprays and foggers as well as the education to know which variety, or varieties, of pests pervade your home or business.